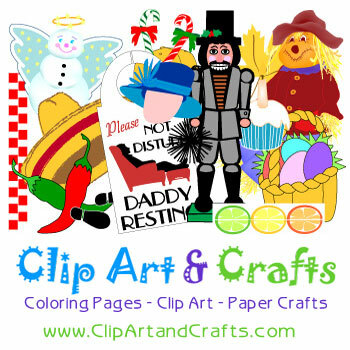 Enjoy our original clip art, border graphics, coloring pages, paper crafts and pattern templates for personal, noncommercial, and classroom or club use. We offer a huge collection of Adult Coloring Pages suitable for colorists of any age, printable at no cost. 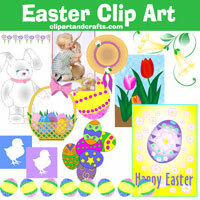 Use them as art starers or as templates for your crafts.